Brides can finally stop their search for the perfect bronze on their wedding day! 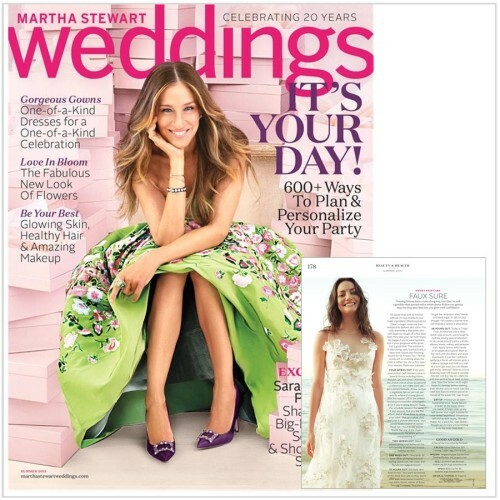 With a white wedding dress, self-tanner stains can make even the most confident bride a little insecure. 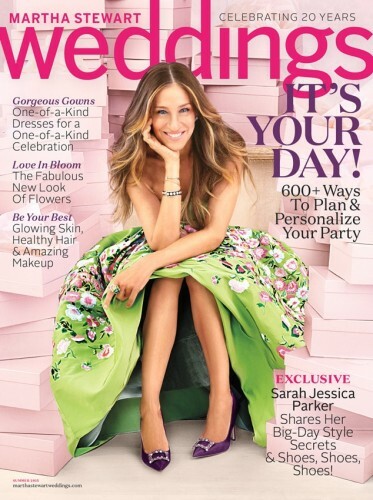 Follow Martha Stewart Weddings Magazine’s and Katie Quinn’s genius tips on preparing for your special day in their Summer issue, with none other than Sarah Jessica Parker on the cover! * Katie’s expert tanning tips have been featured in such mega magazines as Australian VOGUE, Women’s Health, Harper’s Bazaar, Lucky, Shape, and SELF Magazines. Watch this video on how to contour and highlight the collarbone using just self-tanner and water!